Adding bar stools or chairs around your kitchen island extends the versatility and functionality of the space. 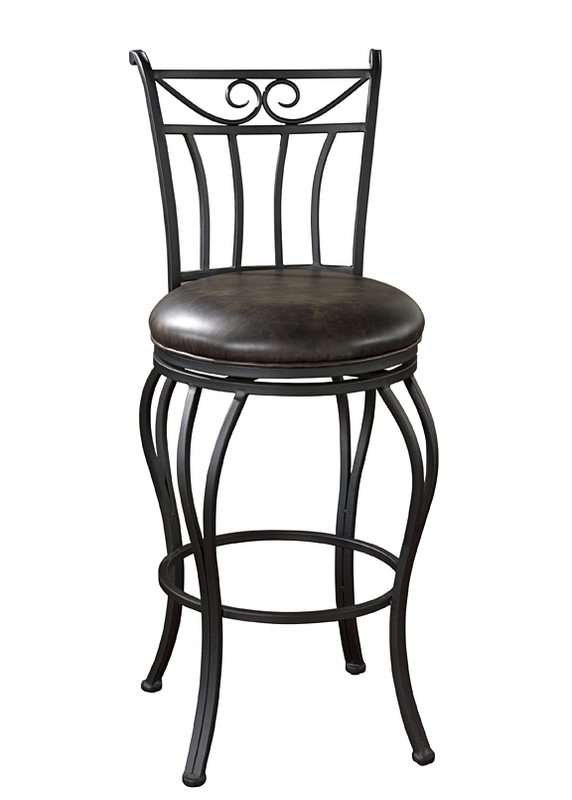 one: Black ribbon bar stool, available at Savvy Surrounding Style. 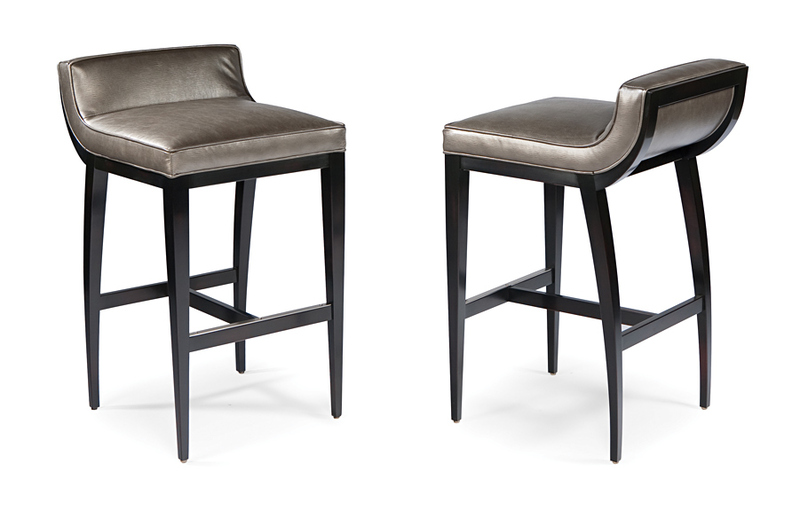 two: Swivel counter stool, by McGuire Furniture, available at KDR Designer Showrooms. 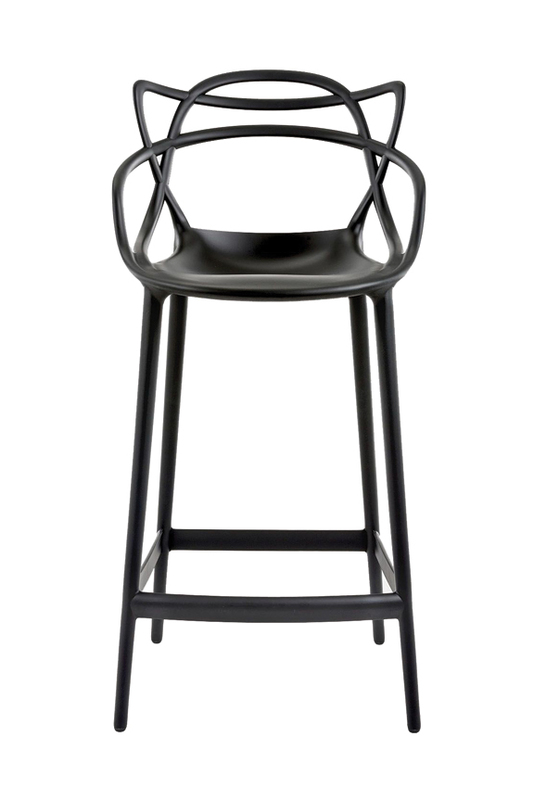 three: Masters stool, by Kartell, available at Niche. 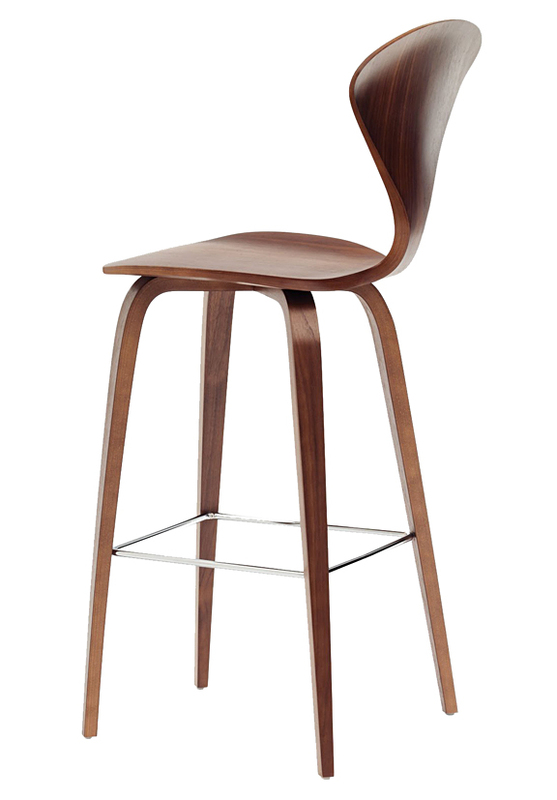 four: Normen chair modern wooden bar stool available at www.stardust.com. five: F865, by Swaim, available at KDR Designer Showrooms. 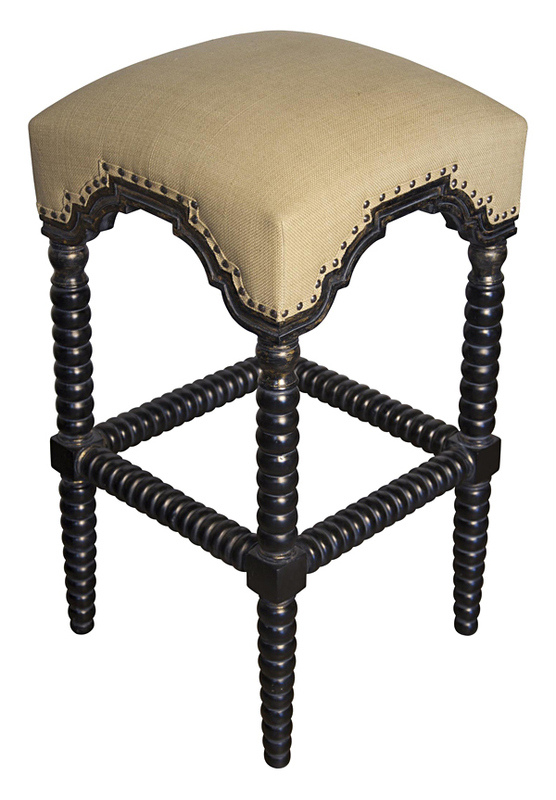 six: Abacus counter stool, available at Savvy Surrounding Style. 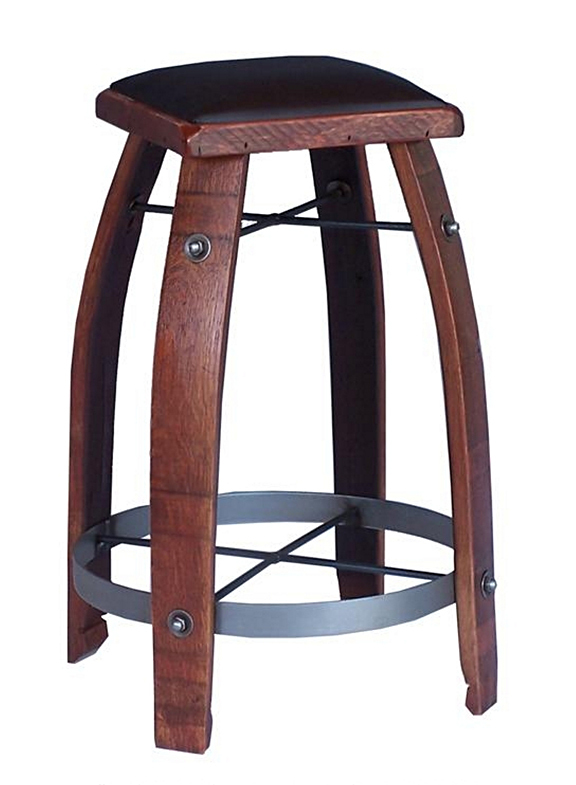 seven: Barrel stool, from Aminis. eight: Arvada, available at Ooh La La. 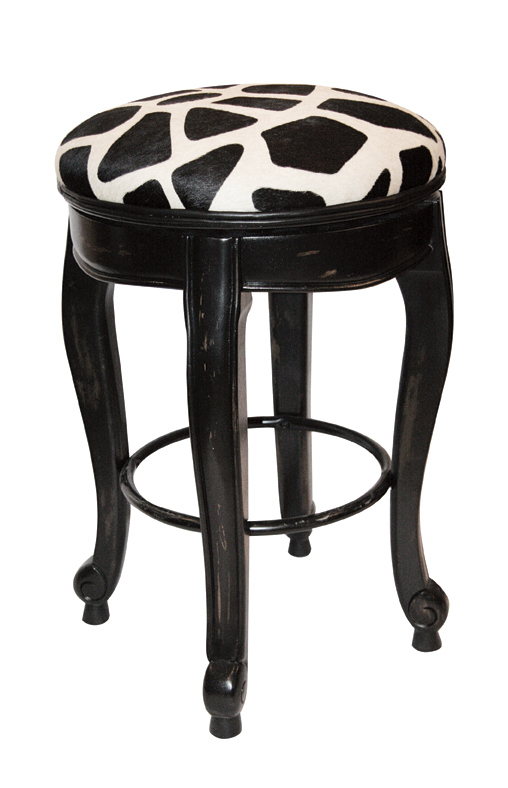 nine: Giraffe swivel bar stool with hide seat, available at House in Style. The kitchen is typically the gathering place in every home where families spend time together preparing meals, entertaining guests or simply hanging out. 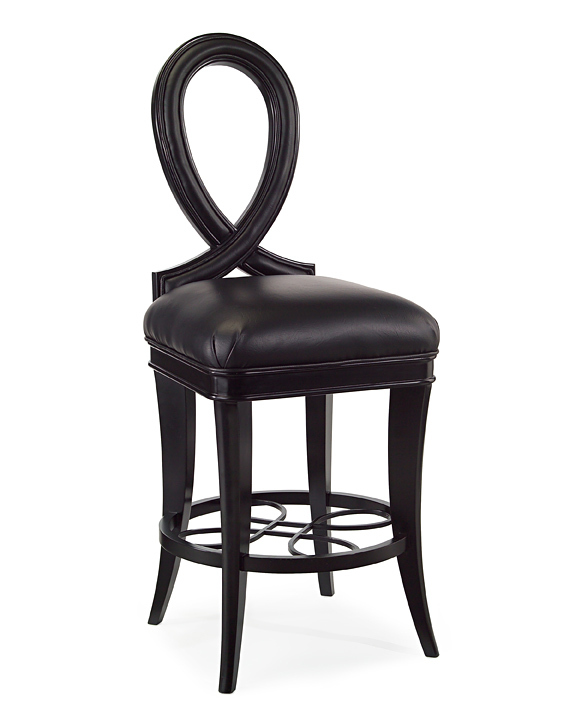 Adding bar stools or chairs around your kitchen island extends the versatility and functionality of the space. 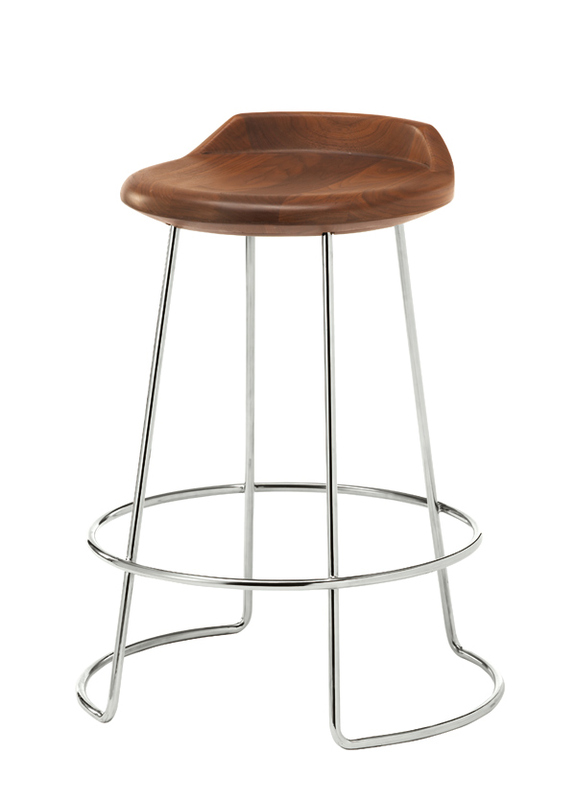 Available in a variety of styles and shapes, stools add extra seating to your kitchen.